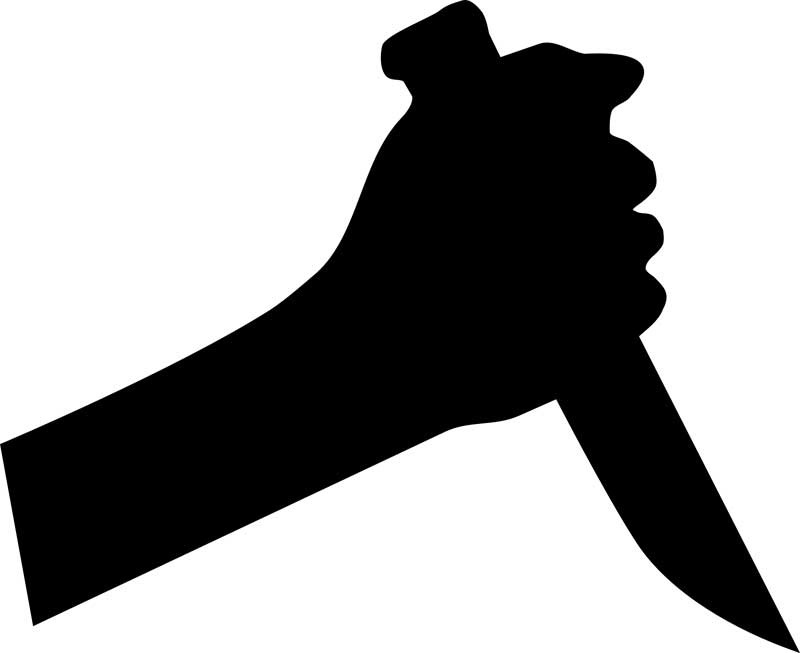 The Ebute-Meta Chief Magistrates’ Court has ordered the remand of a 16-year-old Hannah Osazuwa in Ikoyi Prison for allegedly stabbing her boyfriend to death in Lagos. What caused the altercation between Hannah Osazuwa and her boyfriend, we do not yet know. The 16-year-old girl reportedly stabbed Tomide Akintewe on his chest with a pair of scissors, resulting in bleeding that claimed his life. On Friday, she appeared before an Ebuta-Meta Chief Magistrates’ Court on a one-count charge of murder and the court ordered her remand in Ikoyi Prison. The prosecutor told the court that the defendant committed the offence around 9AM on October 16 at No. 34, Road K, Close, Gowon Estate, Egbeda, Lagos. Chief Magistrate, Mr Tajudeen Elias, also ordered that the case file be duplicated and sent to the office of the State Director of Public Prosecutions (DPPs) while the accused remain at the Ikoyi Prisons pending legal advice. He adjourned the case to December 12. Hannah’s offence contravened Section 222 of the Criminal Law of Lagos State, 2015, which prescribes a death sentence for convicts.